The allegation of fraud and collusion between the counsel for opposite parties, after many years, ipso facto does not render the decree invalid, the Supreme Court has observed in M/s Brakewel Automotive Components (India) Pvt Ltd vs PR Selvam Alagappan. One of the contention by the judgment debtor in an execution proceedings was that the decree is an yield of fraud and collusion between the counsel appearing for the parties, it is non-est in law and thus, the impugned order which only permits an inquiry in these aspects, is well within the purview of Section 47 CPC and therefore, no interference therewith is called for. According to the judgment debtor, on receiving the summons in the suit, necessary instructions were conveyed to his counsel in Delhi to appropriately contest the proceeding, but the latter refrained from either filing the written statement or from taking necessary steps resulting in his default for which ultimately, the suit was decreed ex-parte. His appeal, though was filed was, however, dismissed for unexplained delay. He had also complained against his counsel in Bar Council. 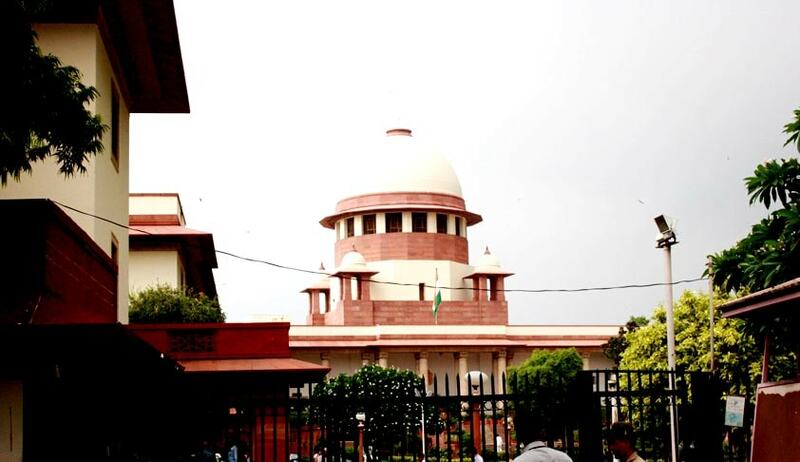 The allegation of fraud and collusion between the learned counsel for the respondent and the appellant is visibly self-serving, omnibus, speculative and unauthentic and cannot therefore, after so many years, ipso facto render the decree invalid on account thereof, a bench comprising Justice Arun Mishra and Justice Amitava Roy observed.